Home Patron membership includes benefits for 2 adults and up to 3 minors. 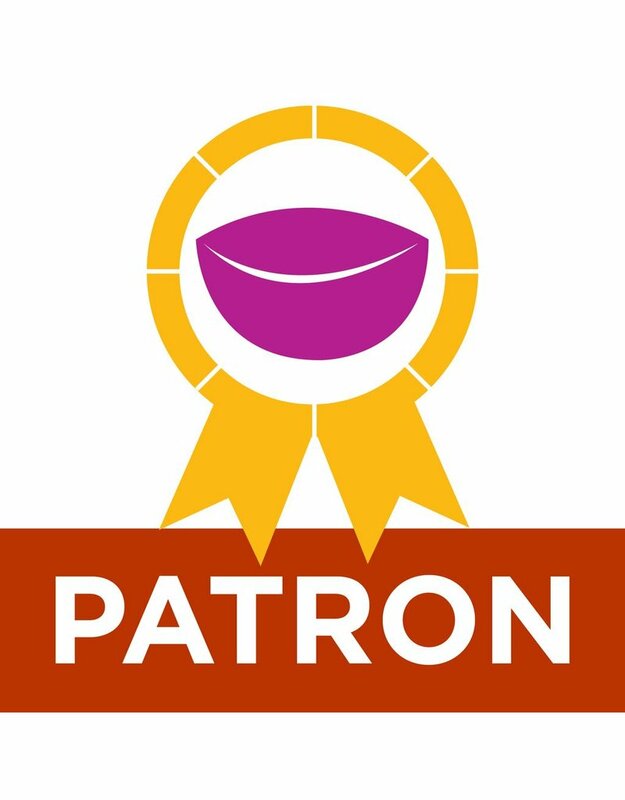 Patron membership includes benefits for 2 adults and up to 3 minors. Benefits for 2 adults and up to 3 minors -Discounts on ceramic purchases in NCC's Sales Gallery (excludes Warren MacKenzie and American Pottery Festival) -Discount on classes and workshops -One-year subscription to NCC's newsletter and exhibition announcements -Member-only mailings and invitations -Recognition in NCC’s newsletter and annual report -Free admission to lectures (not including APF) -Complimentary NCC exhibition catalogues -2 tickets to opening night of the American Pottery Festival -Commissioned pot by NCC artist (All but $120 is tax-deductible) Please select "No shipping for class registration and membership purchase only" at checkout.